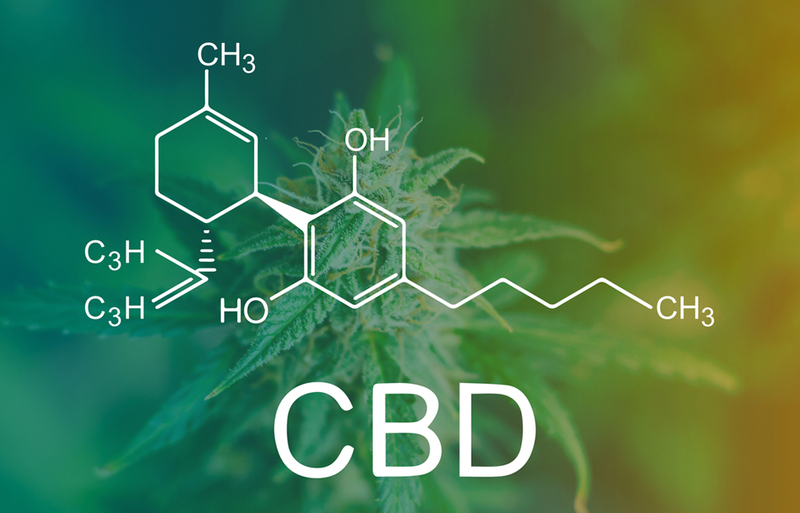 TravelpharmNewsWhat Is CBD And Is It Legal? Travelpharm is now proud stockists of a great new product called Green Monkey. Green Monkey has partnered with AVPharma to deliver high-quality pharmaceutical grade CBD products to the UK market. Our range of Green Monkey CBD products includes refreshing Carbonated Drinks, CBD Oil, and a CBD Balm. Cannabis refers to a group of plants typically found growing in warmer climates and there are various different varieties of Cannabis Sativa. One of the varieties, that typically grows in the northern hemisphere, is known as Hemp, or industrial hemp and has been used for millennia for the production of textiles, as it can be spun into a useable fibre. Even today some ropes and clothes are still made from Hemp. Are Cannabis, Hemp and Marijuana The Same? In short No. Cannabis refers to a group of plants, and both Hemp and Marijuana are members of the cannabis Sativa family. They both have differing levels of two important phytocannabinoids. The two notable compounds are tetrahydrocannabinol (THC) and cannabidiol (CBD). Hemp typically has a low THC content and high CBD content. Marijuana tends to have a high THC content and lower CBD content. It is the THC that gets you “high”. CBD or Cannabidiol is just one of many phytocannabinoids found in the Cannabis Plant, Cannabis Sativa, and whilst there are many varieties they all contain similar compounds but in different ratios. As mentioned earlier CBD is typically derived from the hemp plant, and over the last few years has increasingly appeared on the radar for its purported health benefits with many clinical trials ongoing into its health benefits. CBD will NOT get you high. Unlike its relative THC, CBD is not psychoactive so will not produce the “high” that is experienced when consuming THC. Yes – so long as the THC content is below 0.2%. CBD and THC are both naturally occurring compounds in the cannabis plant and can be separated, but not easily and so you will always end up with a product containing THC. Many products will claim to be 0% THC, or free of THC but this claim is likely to be unsubstantiated. No. A medicine is defined by the Oxford English dictionary as “A drug or other preparation for the treatment or prevention of disease” and in order to treat a disease, there needs to be robust clinical evidence demonstrating the effectiveness of the medicine. Currently, that evidence is not sufficient to start the regulatory processes to call these products medicines. So If CBD Is Not A Medicine, Then What Is It? How Can I Be Sure Your CBD Is Good Quality? Good question. I think it is safe to say that when looking for a quality manufacturer you need to look for the following factors, transparency, good manufacturing process and price. How Transparent Are They About Their Product? Did you know that there are over 100 different constituents in a cannabis plant? Many products on the market concentrate solely on the CBD content. Green Monkey CBD provide a full breakdown of all constituents so you know that the product has been rigorously tested! Did you also know that in the UK THC content of CBD containing products has to be below 0.2%? Products found in the UK that are not thoroughly assayed may inadvertently be breaking the law. Do you want to buy a product that is not been thoroughly analysed? The manufacturing process, many oils available in the UK are hemp oils which are manufactured by cold pressing hemp seed, a bit like if you were making rapeseed oil for example. The problem with this method is the very low CBD content of the seeds. If you are looking for the potential health benefits associated with CBD then a product that uses the flowers to extract the CBD will yield greater amounts. Green Monkeys CBD is obtained from the flowers of the hemp plant and to ensure the product is high quality the oils are analysed to ensure high CBD and low THC to ensure it is thoroughly compliant with UK law. Price. Usually, you pay for what you get, and with this, there is no exception. Whilst two products may be derived from the same plant, extraction methods and quality control all play a really key part. Whilst no guarantee it is probably most likely that the more expensive products have gone through the higher quality manufacturing process and much more stringent analysis and quality control.